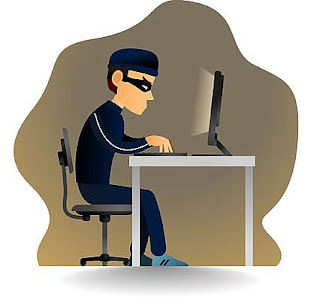 Engineering student arrested in Bhopal for hacking bank accounts ! An engineering student has been arrested in Bhopal for hacking third party bank accounts to book railway and air tickets, police said. Sunny Kumar (20), a student of private engineering college, was arrested by Cyber Cell police on Tuesday for hacking third party accounts for transferring cash to book the tickets to those who asked him for them, Inspector General of Police (Cyber Cell), R K Mishra said. As he had no money in his account, Sunny gave heavy discount to his friends and acquaintances to earn money, Mishra said adding he used Internet banking for committing the crime. However, Sunny generated the tickets in the name of the persons who wanted booking, he said. Action was taken against him after police received complaints from several persons that their bank statements showed money withdrawn for railway and air e-tickets without their knowledge, the IG said. Sunny hails from Bihar and has been living in a rented house, Mishra said. Cyber Cell officials are scanning the bank account of the accused, his Internet and cellphone history to ascertain his modus operandi, he said. However, it is not known yet, how many bank accounts were hacked by him, Mishra said. hacking the bank account, the IG said.